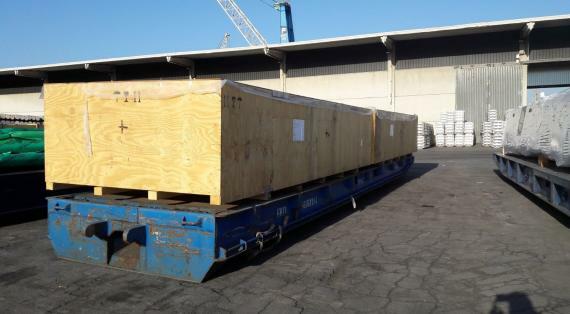 Livo Logistics are members in the Czech Republic and Albania and have recently executed the multimodal transportation of two filter separator sets. 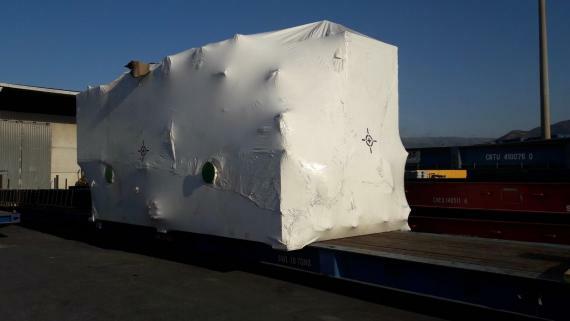 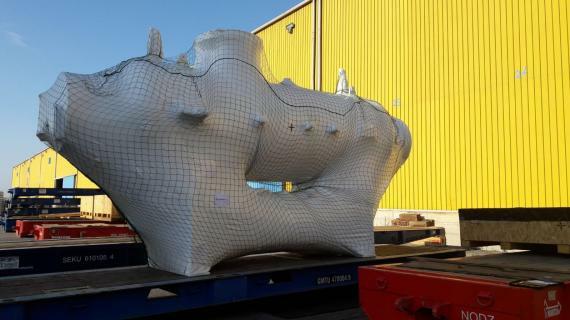 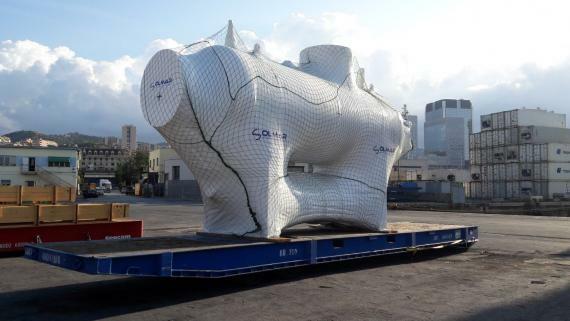 Each set contains pieces with weights of over 75tns and 26tns and the cargo is traveling to Veracruz in Mexico for a final delivery to Guadalajara. 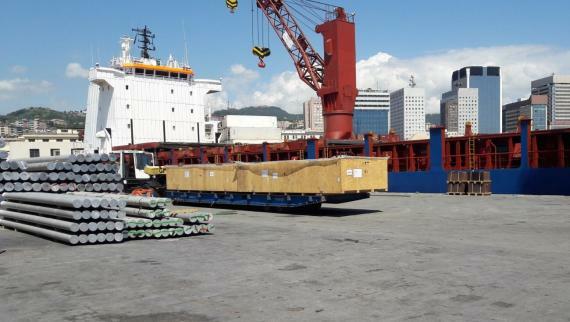 Please click below for photos of the cargo.